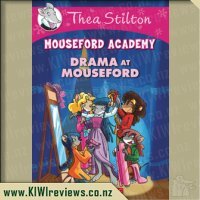 The famouse opera singer Violetta von Cacklefur is in Gloomeria to perform at the Royal Mousetropolitan Theater! 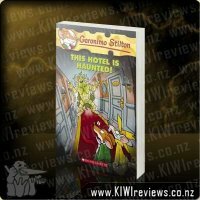 But the mischievous phantom of the theater has an old grudge against her. 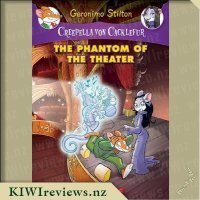 It&apos;s up to Creepella and Geronimo to track him down in the theater&apos;s spooky basement... before the curtains rise and he ruins the show! 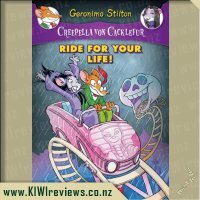 Rating: 9.0 Creepella Von Cacklefur #6: Ride For Your Life! 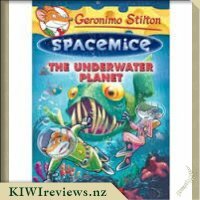 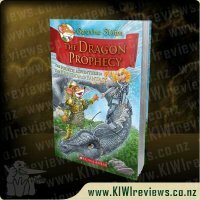 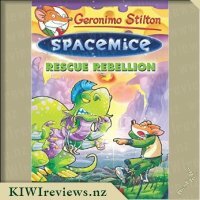 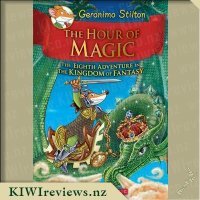 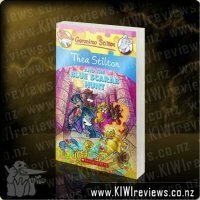 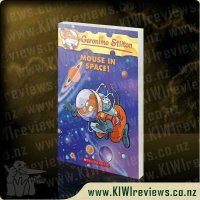 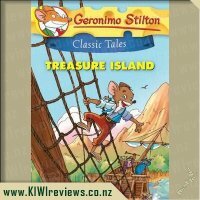 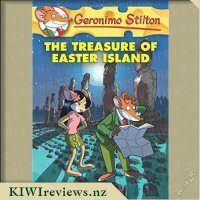 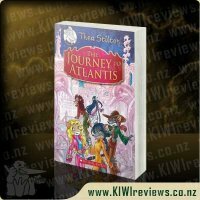 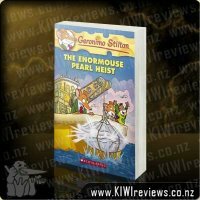 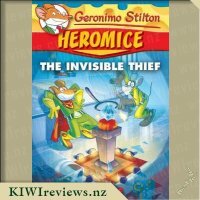 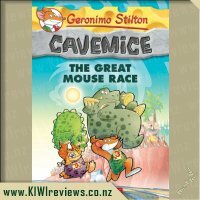 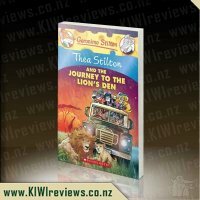 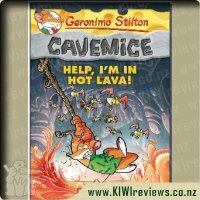 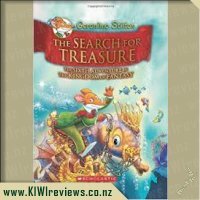 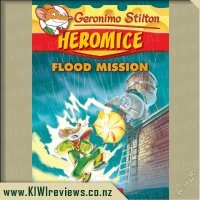 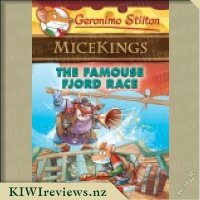 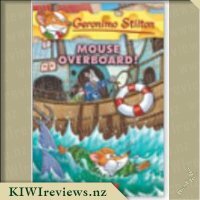 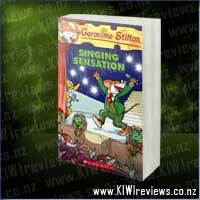 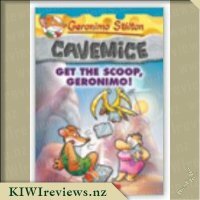 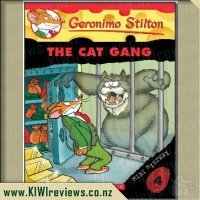 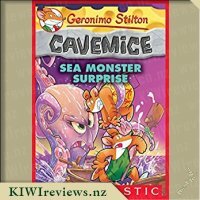 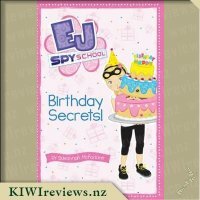 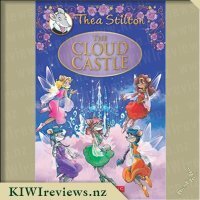 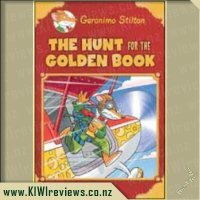 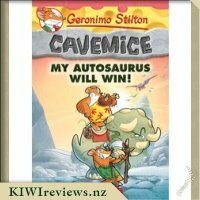 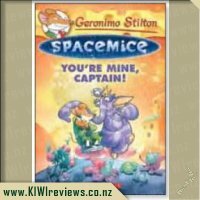 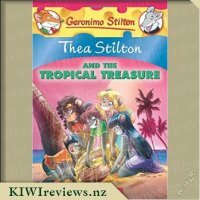 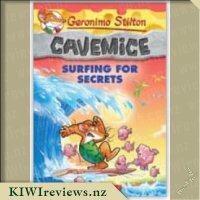 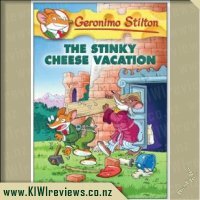 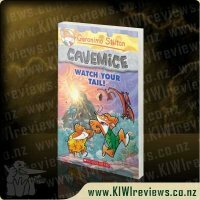 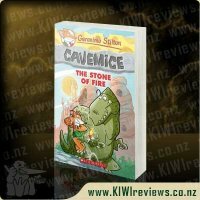 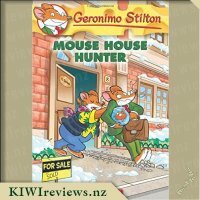 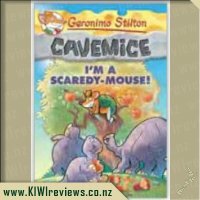 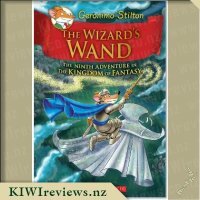 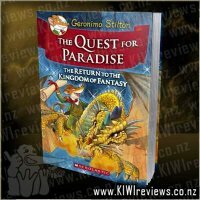 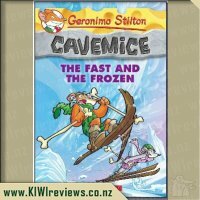 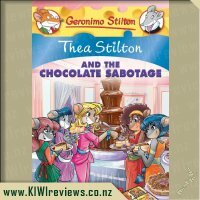 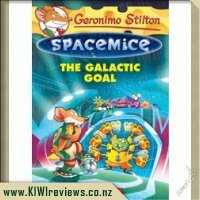 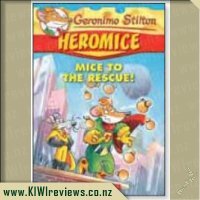 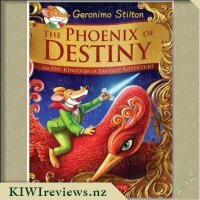 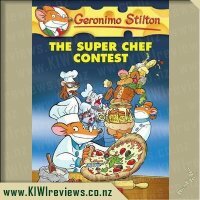 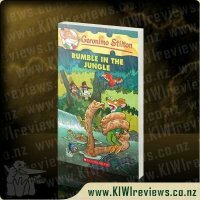 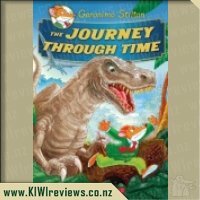 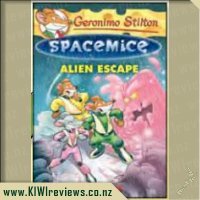 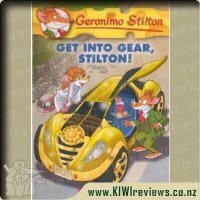 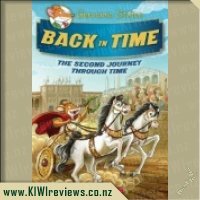 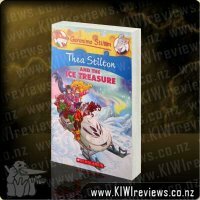 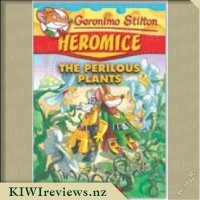 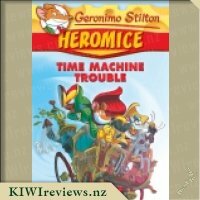 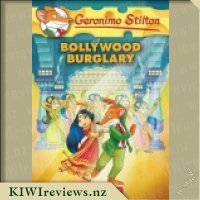 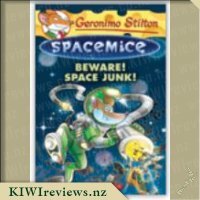 This is the second book in the Geronimo Stilton series that I have reviewed, and I am fast becoming a fan. 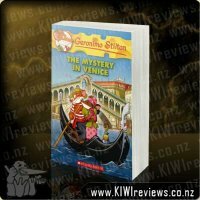 The way that the author plays with words really appeals to my sense of humour; anyone who is familiar with the world of grand opera and the melodrama that surrounds this genre cannot fail to be captivated by the story line and larger than life characters. 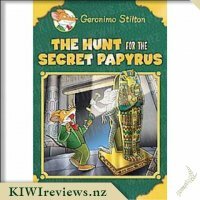 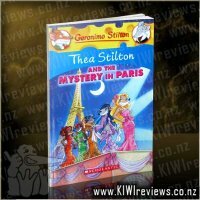 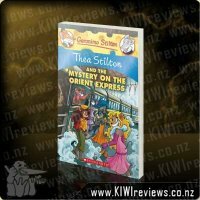 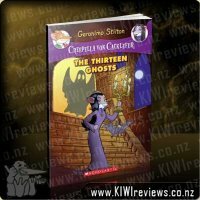 Phantom of the Opera is, of course, a work that everyone is familiar with; the author has used the characters and events of the opera as inspiration for this hilarious version for children, and to make it even more attractive, the main character is none other than Geronimo Stilton! 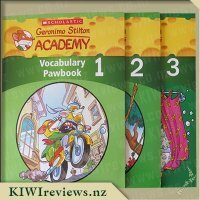 Word Art is a style that children love playing with, whether freehand or as part of a computer graphics programme. 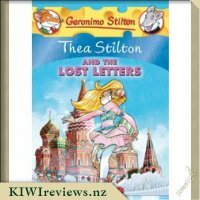 It is great fun to decorate a word so that the written letters reflect its meaning. 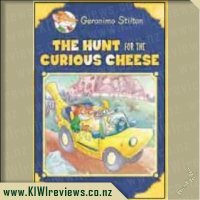 For example, the word "mirror" is written in outline script with shades of blue filling it so that is almost seems to reflect the other words on the page, and "Great Chunks of Cheddar" is written in large orange block script so that it actually resembles sliced cheese. 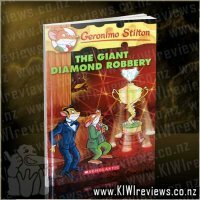 Mr Six is quite capable of reading the books in this series now; his sense of humour has developed to the point where he can work out double meanings from the way certain letters are presented. 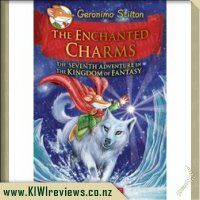 Not only was he enchanted by the story, he also had lots of fun with the extra activities like the maze in the middle. 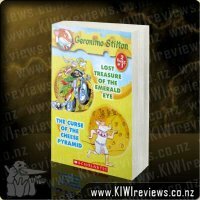 In fact, he solved it before I did because he spotted the little doors! 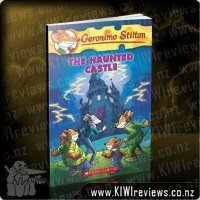 He also loved checking out the maps of Cacklefur Castle and the Mysterious Valley at the end of the book. 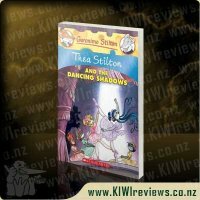 I found the illustrated cast of characters at the beginning helpful for working out who was who. 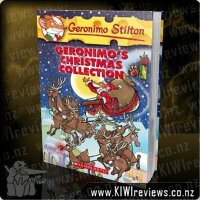 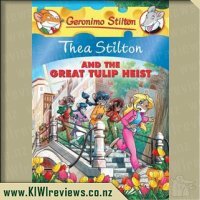 There was a similar key at the start of the first Geronimo Stilton book I read, but each set of characters is a bit different, depending on who Geronimo happens to be interacting with at the time. 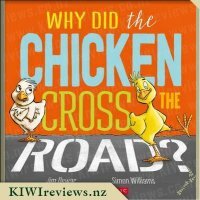 He certainly knows lots of people! 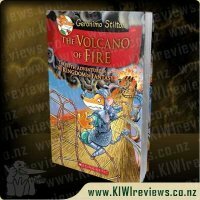 There is just one small fault I would find with the book. 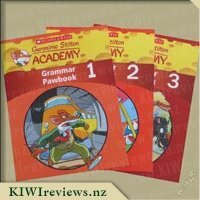 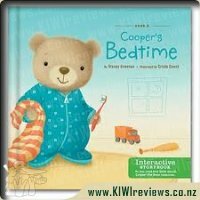 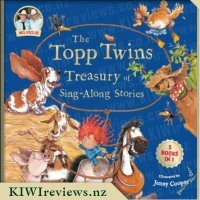 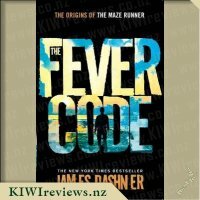 Because it uses American spelling, some of the words are at variance with the way they would be written in New Zealand. 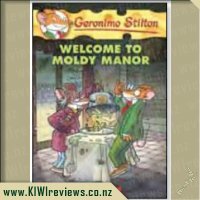 For example, "mould" is written as "mold". 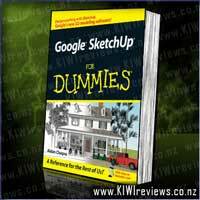 This is a technicality but is probably worth a mention. 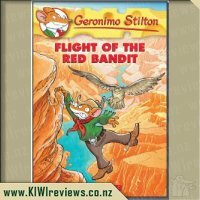 Apart from that, I love the colourful pictures with their incredibly detailed backgrounds and the way they make reading and understanding so accessible for children. 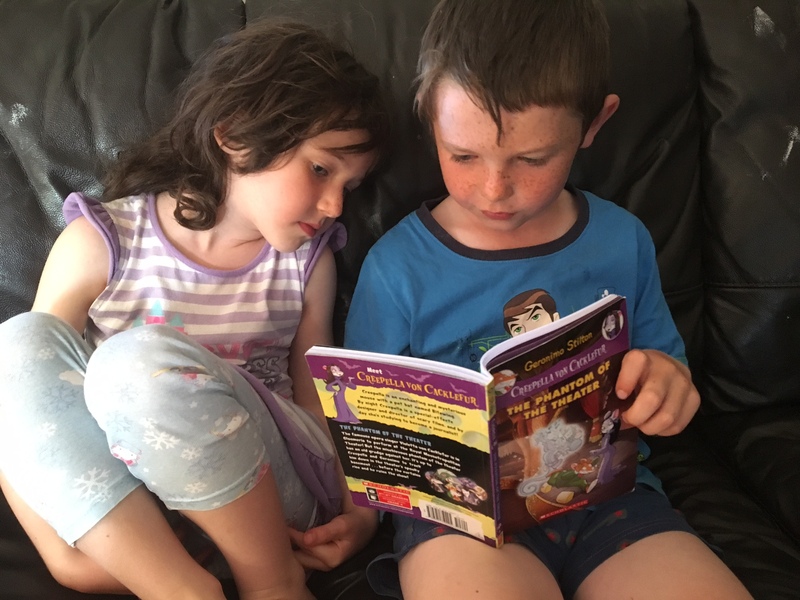 When last seen, Mr Six was busily reading the book to his little sister who was having a wonderful time listening to him!